The Wisconsin chimney repair specialists at Wisconsin Chimney Technicians rebuilt this aging, cracked, and leaky concrete chimney on this Brookfield home. Concrete chimney caps are highly susceptible to damage due to the constant shifts in Wisconsin weather and ice can sneak in to cracks, widening damaged areas and potentially leading to a leaky Milwaukee chimney and interior water damage. Our Waukesha chimney cap repair specialists built a brand new watertight chimney cap sure to last for many years. Wisconsin residents can also utilize our Milwaukee chimney inspection services to guarantee their chimney is ready for another year of use. 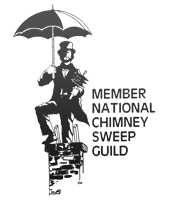 For more information about our Milwaukee chimney services and what we can do to keep you chimney in top shape, our chimney sweeps have you covered. 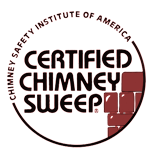 Contact the Waukesha chimney repair specialists at Wisconsin Chimney Technicians today.